Not sure how to find cheap flights? With so many search engines out there and prices fluctuating so fast it’s not surprising. Here’s a complete guide with useful tips to save you money, frustration and time when booking your next flight. Wherever you want to go! Oh, the 21st century. The era of countless flight booking apps and price comparison websites, where you can book a flight in literally less than 1 minute. 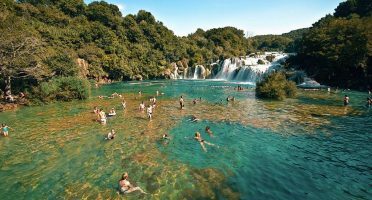 It’s however surprising how finding cheap flights to a given destination can still be such a frustrating and time-consuming task. Not only the websites to look for are more than many, finding the best time to buy flight tickets is also a headache. But mastering the art of online flight hacking is one of the best travel tips I can share. So in this article I’ll go through the key online tips and hacks to save you time and money when you book your next flight. The sole purpose of this is to maximize YOUR probability of getting a good deal. Sounds good? Let’s take off! First golden rule: don’t give away your intentions easily. Ever noticed a flight going up after searching it a few times? That’s because any decent website nowadays is able to access your browser cookies and use that data in many different ways. In this case, they are able to check when a particular route is searched frequently and increase the prices to make you believe the price is rising quickly and to make a higher profit. I forgot to do this when I booked my flights to Rio de Janeiro. $40 gone just like that! The simpler way to bypass this is to navigate in private browsing mode. 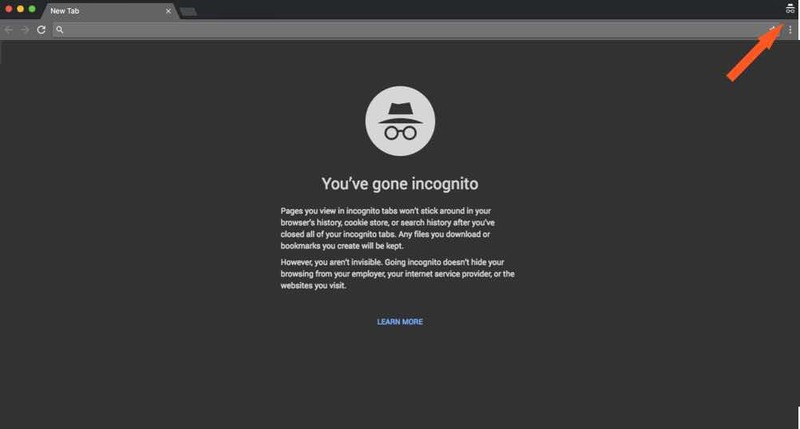 Whenever you search for a flight in a new incognito window your previous searches are not accessible. You’re starting fresh every time, which avoids inflation of costs. Make sure the creepy little man is on the top right corner of your browser window. Another way to browse privately is by using a VPN. A VPN is basically a secure internet connection which allows you simultaneously to protect your browsing history (same as #1). But VPNs have another huge advantage: they unlock location-specific content. Apart from many other types of content, this means a VPN gives you access to airline deals for a specific country or region that you wouldn’t be eligible to see in the first place. Sometimes this price difference is due to just a matter of paying in the currency where you’re departing from, but other times it is a marketing decision from the airline. In a nutshell a VPN will unlock these discounted fares for you, wherever you are! How cool is that? My Private Network is a great option for this. With an easy interface and great customer service, they ensure personal private internet access wherever you are. Sweet. There are HUNDREDS of flight search engines out there. None of them is perfect. Some don’t list all the budget airlines, some have terrible user experience and others inflate the flight costs ridiculously (*cof cof* eDreams). This means you probably need to use a combination of at least two or three websites to make sure you are not missing the cheapest flight possible in the route you’re seeking. Here are some of legit websites you can use. SkyScanner – Been using it for years. Still the most reliable and comes with some interesting features such as the setting up “Anywhere” as a destination. ITA Matrix – What lacks in design, it delivers in reliable results. Personally, I tend to use SkyScanner and Google Flights the most, almost interchangeably. Kiwi is another aggregator who’s been recently getting a lot of praise. It looks great, but I never tried booking with them. Whatever you do, stay away from 3rd party travel agencies like Priceline, Orbitz and TripAdvisor Flights who take a huge cut from the airlines and thus have higher prices. Often we end up querying by the same origin and destination obsessively to check if the price has changed. Ain’t nobody got time for that! Subscribing to email alerts exist to make your life easier. You can basically keep track of the price of the route you’re seeking be alerted whenever the price drops. They’re free in any flight search engine now and you can unsubscribe at any time! Do this as soon as you know where/when do you want to travel to get a good sense of what’s a good deal. Budget or low-cost airlines offer significantly cheaper tickets than their full-service counterparts. They’ve been gradually increasing their market share for years due to their competitive pricing. Now, companies like WOW Air or Norwegian are even offering cross-continental flights for less than $100! These airlines are suited for travelers only seeking to saving money and for whom a meal onboard, extra leg room nor the “Service of the year” award are just nice to haves. Don’t forget to print your ticket – Ryanair for instance will charge you a crazy fee if you forget to print your ticket. Just don’t forget it. Checked-in luggage not available – The low prices normally only include hand luggage. If you want to check-in any item, you will pay extra. Luggage dimensions – Usually budget airlines only allow luggage with very specific dimensions and weight limits. Go slightly over them and you’ll probably get charged with an hefty fee. Always read carefully the fine print! Airport Location – Budget airlines tend to use secondary airports (e.g. London Stansted) which are further away from the city. From my own experience, I think low-cost airlines are GREAT value-for-money, with their ticket prices ranging anywhere from 20 to 50% cheaper compared to usual airlines. I’ve flown through Asia and Europe with many different ones and never had an issue. However I’ve also had cases when it was just more convenient to fly in a full-service airline. An example was when I moved to Barcelona and had tons of luggage to carry with me! Some of the most popular budget airlines in the world (as of 2016) are listed below. Note some of these are NOT featured by flight engines, you’ll need to check their prices manually. Follow this comprehensive list of budget airlines in Wikipedia to confirm you’re not missing any better deal on the country you’re flying! At least as important as where or how do you buy your flight online, is the when. As a loose rule of thumb, try to aim your buying window for somewhere between 12 and 14 weeks. This means the ideal time to buy your international flight is around three months before departure. Of course this will depend on the time of the year and on the specific price trends for the route you’re seeking. Apps like Hopper help you follow these statistics and get the timings right for the lowest fares. Also, most airlines roll out their deals during the week (Tuesday-Thursday), so if possible aim to buy your flights on these days. The chance of getting a good deal will be higher! Print this and stick it onto your fridge. Consider nearby airports might go a long way. Flying into a secondary airport can be waaaay cheaper and save you some precious dollars to add yo your budget. Flying to London Stansted instead of Heathrow or Eindhoven instead of Amsterdam can be huge budget savers. While you might get excited with this option, I suggest take them with a pinch of salt. Nearby airports can involve a longer and more costly journey to the city center. All summed up, it might not even be worth it in the end. Perhaps one of the best tips for flight hacking. The more flexible you are with your flight dates, the higher the probability of a good deal. Try wiggling one or two days around a date to check the difference. Sometimes the price can change significantly due to demand or because there’s a cheaper airline flying on the new dates! As a rule of thumb, aim to fly on Tuesdays and Saturdays when prices are generally lower and avoid flying on Sundays or Friday nights, where the demand is higher. However this is dependent on so many factors that you hardly can make a rule out of it for every single flight! 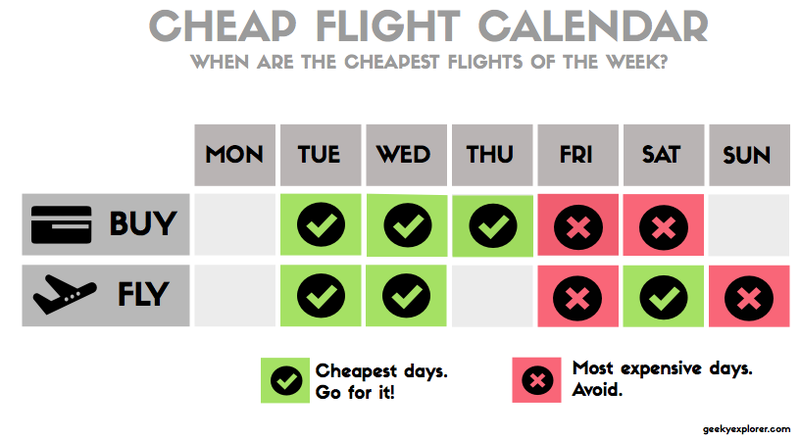 Your best option is to identify the cheapest day to fly for the specific route you want. And no, you don’t need to waste an entire evening doing it. You can quickly get a visual overview of the prices for a specific month. SkyScanner does this better than the competition. When performing a search, choose “Whole Month” instead of specific dates. 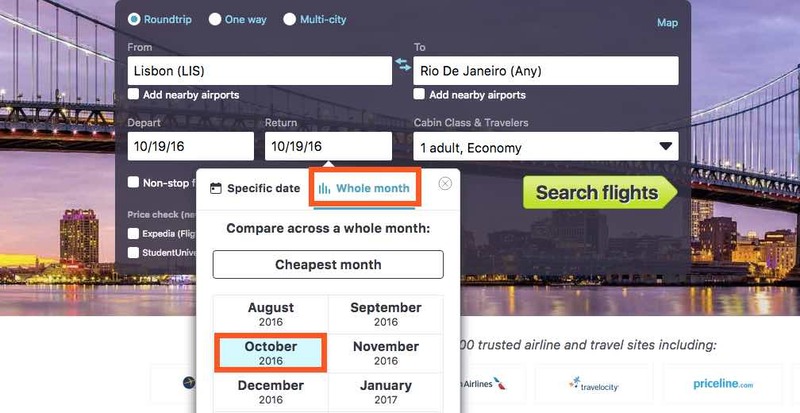 An example to view prices on the Lisbon-Rio route, flying out in October 2016. It’s then super easy to find out when is the cheapest day to fly. Note that sometimes not all dates have a price listed (I’ve always wondered why). If you want to know the prices for these, you’ll have to click the little magnifying glasses individually. The overview of the route prices for the entire month. Doing this when you’re still finding out when to fly in/out helps a lot to score a great deal. This process right here is usually one of my first steps in flight planning. In case you’re wondering, Google Flights has a similar calendar option. And additionally it comes with a map to see where the airports are located. It’s a cool feature, but I find it a bit distracting. Again, I tend to use SkyScanner the most for this. You can check here more detailed information about the best timings for getting cheap flights. It might seem counter-intuitive, but in reality adding a stop (or even two!) to your trip you can save you some bucks. Specially on long-haul flights. Flight comparison websites tend to show these options automatically, but from my experience it does not hurt to double check! Examples where this apply is when you’re looking to fly to places like Laos, Burma or Cambodia. It may be cheaper to book separately flights to Bangkok – the major hub of the region – and then to those countries. On my perspective, the ideal setting for this is when you’re willing to add a new destination to your trip. So you book the flights with an interval of a few days. If you’re not interested in doing such a long stopover, at least make sure you have a comfortable layover time. When I say comfortable, I’m talking 4 hours AS A MINIMUM. You need to allow enough transit time to navigate the airport plus for any delays in the first leg. Note if your consecutive flights are not on the same airline, you will NOT get compensated if you miss your connecting flight. Like I use to say, in the airline world 1 + 1 is NOT always 2. In other words, some airlines charge more for a combined return ticket than for the sum of two one-way segments. Shocker! To be fair, this is far from being the common rule, but it does not hurt to check does it? In many occasions, I’ve booked separate one-way flights instead of one return flight and managed to save money! You might have plans to go to Iceland, but if you find a $100 return flight to the Maldives, you most likely will quickly change your mind, right? Airline companies sometimes post ridiculously low fares, which can happen for different reasons such as an issue in currency conversion, technical mishaps, or plain and simple human error. But who cares right? What it matters is that you can save BIG on these deals! So if you’re open to be a bit more spontaneous in booking flights, this is a huge opportunity. Despite several are posted per day, these usually don’t last long, so acting quickly is essential! Secret Flying – A huge marketplace for error fares and juicy travel deals from anywhere in the world. Holiday Pirates – Great daily deals from Europe (mainly UK) and the US. They also have interesting combo deals (hotel + flight). The Flight Deal – Interesting flight deals from the United States. I follow these on Twitter and I’m also subscribed to their daily newsletters. They overlap in some of the deals, but I want to make sure I won’t miss anything! Sometimes you know when are you flying, you just not sure where to. This is where the “Explore” option of SkyScanner might come in handy. It basically allows you to input your departure airport and find the cheapest flights ordered by price to EVERYWHERE. 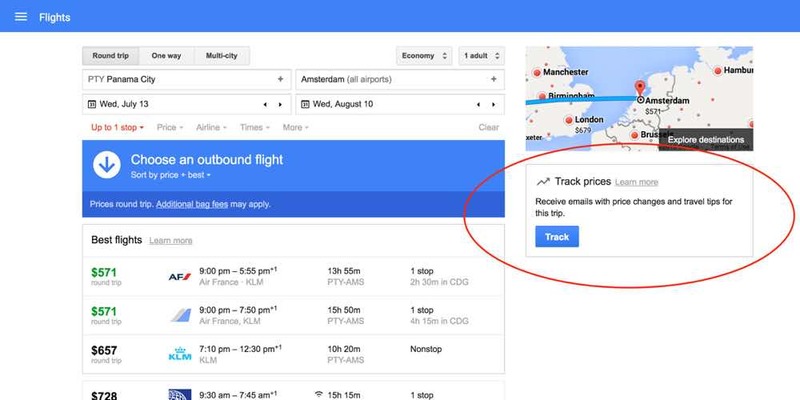 Google Flights also has a similar option. If you’re traveling on the cheap and feeling like going on an adventure, why not let the Internet decide your next destination? Hidden city ticketing is used when the price of traveling to a major city or hub is higher than a flight that connects through it. 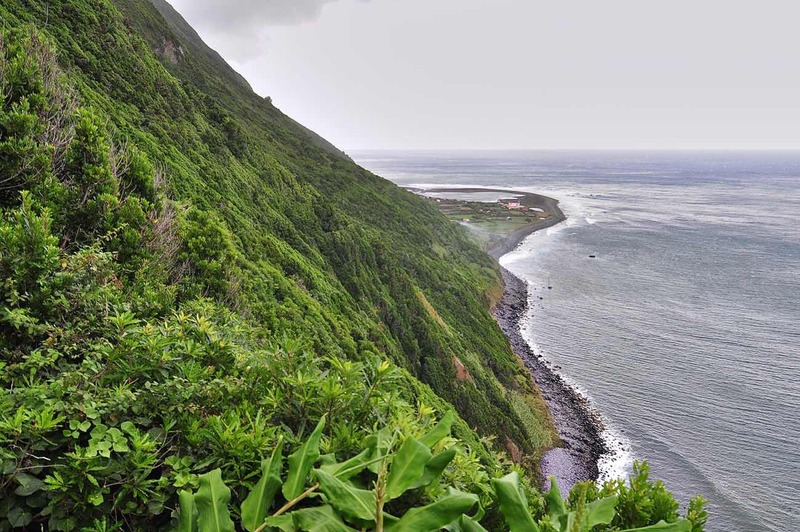 Defying logic, you can be quite better off booking the cheap flight that connects in your desired city and you just hop off there, not taking the ongoing connection. Simple, right? Well… there are some drawbacks you need to be aware. Unlikely to check any bags. 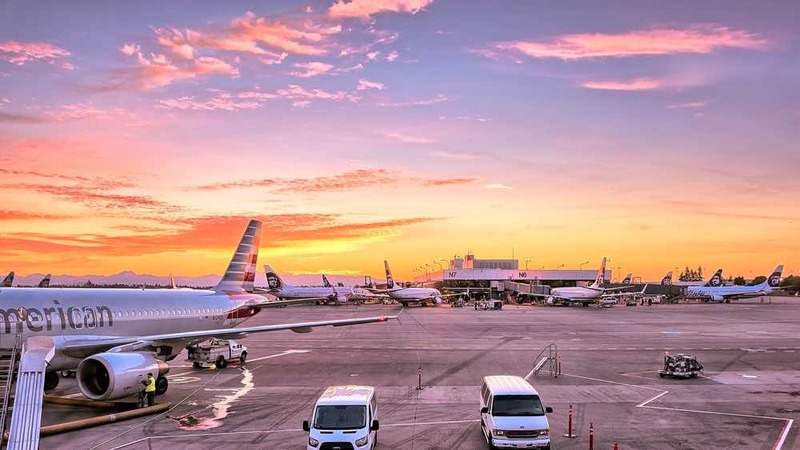 – While you are free to hop off at your connection hub, your checked bags will most likely just continue to fly around to the final destination. It’s better if you have only carry-on luggage with you. Airlines don’t like this – Obviously this is not good for airlines, since they might have empty seats on their planes. United is publicly angry about this hack and Spirit Airlines may actually ban you from flying with them if they found you haven’t taken your connection! You may not be allowed off the plane – And then you have a problem. 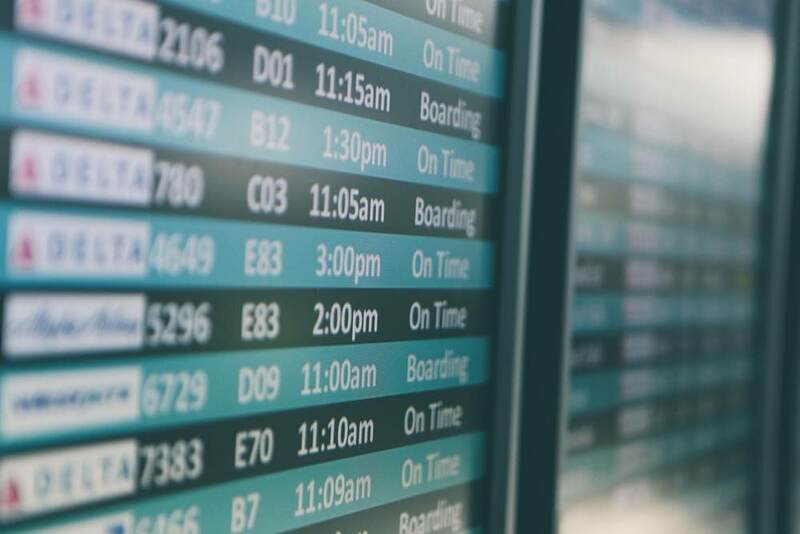 Careful with route changes – This is rather unlikely but your flight might suffer last-minute changes in its route and travel through a different connection than the one you planned to terminate. Ups. I think hidden city tickets have the potential to be a great flight hack, but only if it saves you a significant amount of money and if you don’t check in any luggage. Otherwise is not worth the risks. Skiplagged is a dedicated website that checks these kind of deals, use at your own risk! There are three main frequent flyer alliances you can join: One World, Star Alliance, and Sky Team. When you join the frequent flyer program of an airline, you’re technically joining a partnership of airlines. This means you will be able to earn and spend miles from all the airlines involved in that program. You might want to check with program best fits your travel needs. For instance, I’m based in Barcelona, Spain so what suits me best is to be a member of One World Alliance. I earn miles by flying with with Iberia and British Airways. But if for some reason if I fly Finnair or Cathay Pacific, I still get miles in my Iberia rewards account as they are partners of the same alliance. But there are many other ways you can earn miles, even without flying. The most popular one is through credit cards which give you loads of miles upon registration or by shopping at specific websites. If you pay everything with that credit card, you’re on track to get a free flight quickly! Unfortunately in Europe these kind of credit car rewards are not as developed as to the ones in US so my expertise in this area is the same as the reproductive cycle of poison frogs in Colombia: none. I suggest deepening your knowledge about this in websites like The Points Guy or Travel Hacking Cartel. These guys explain the world of earning airline miles better than I’ll ever do. Do You Know When To Fly Or Where To Fly? I know this is a lot to process. To help you grasp a better understanding of all this, I’ll try to sort the information in a different way. I’ve grouped together the advice and tips according to one of four scenarios of flying. Just find the one that most apply to you right now! You know exactly when and where are you flying. The price predictor of Kayak or Hopper can help you decide when to buy, but in general aim to 12-14 weeks before departure. Keep in mind very rarely tickets get cheaper as your departure date approaches. You rather book sooner than later! See tip #4. You know when are you flying, but not sure to where. 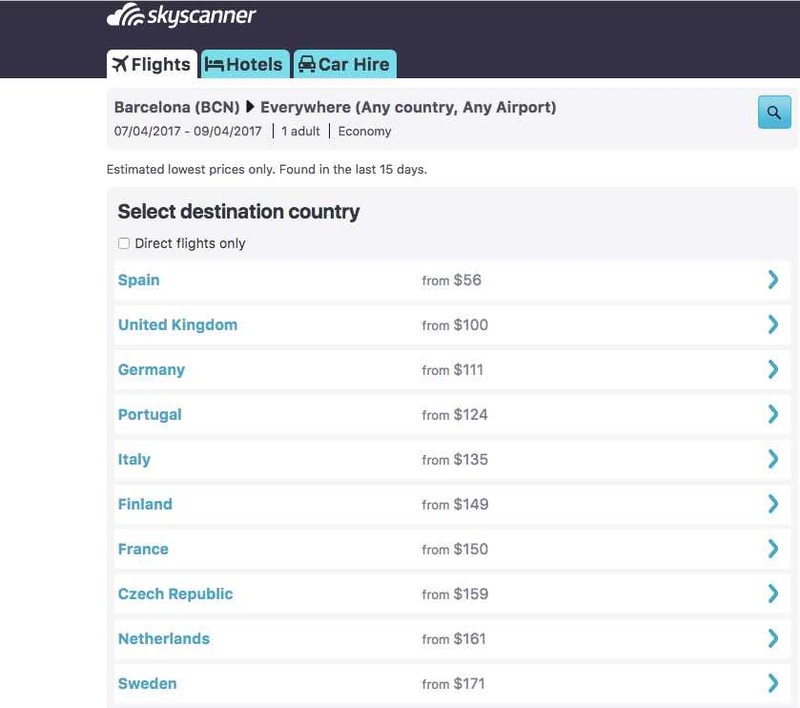 Use the Explore option of Skyscanner to find flights on a budget. See tip #9. You know where are you flying, but not sure when. 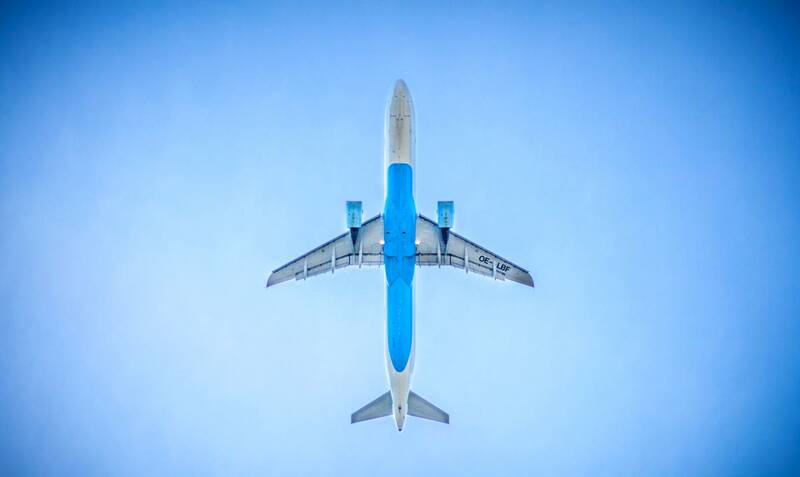 Use tools like the Chart option of Skyscanner to find the best day to fly. The more flexible you are, the higher the chance of a better deal. See tip #6. You don’t know when or where to go. You just want to travel! Subscribe to the short-term travel deals/promos of websites like Secret Flying or Holiday Pirates for spontaneous deals. See tip #8. Getting truly cheap airfare has become the holy grail of travel and that’s understandable. Airline tickets are where one of the biggest chunks of our budget goes to. Heck, it’s definitely where the majority of my own budget goes to! The good news is that there are incredible airline deals happening every day. 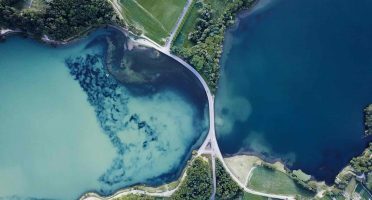 Over the years, the one thing I’ve learned is that finding these affordable flights is not hard. At all. You just need to use the right tools on the right timing! And again, this just proves you DON’T need to be rich to travel! Find out more about how to travel on a budget with dozens of smart hacks. As a final takeaway of this article, make sure you follow the 5 rules below. Now that you’re a master of flight hacking, try out your first search! Which other sneaky techniques do you use to save on flights? What are your favorite websites to find cheap flights to anywhere?